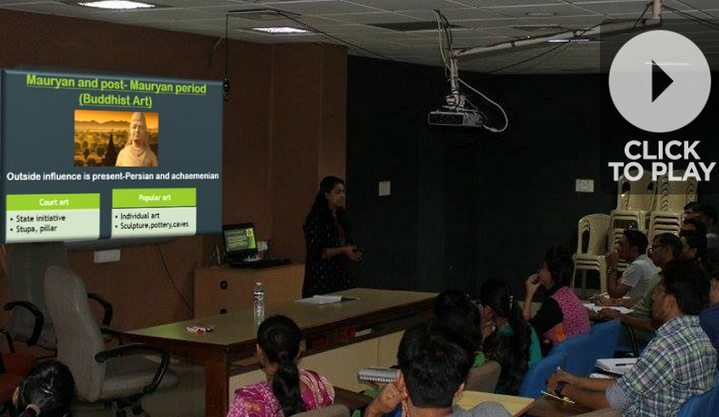 Ms.Ishani Pandya (Rank 502/CSE-2014, ICLS) lecture on Mains GS1-Revision- Indian art and culture. Introduction to Art and culture, the difference between them. Town planning of Indus Valley- citadel, non-citadel, houses, courtyard, graneries, drainage system, dockyard and public bath. 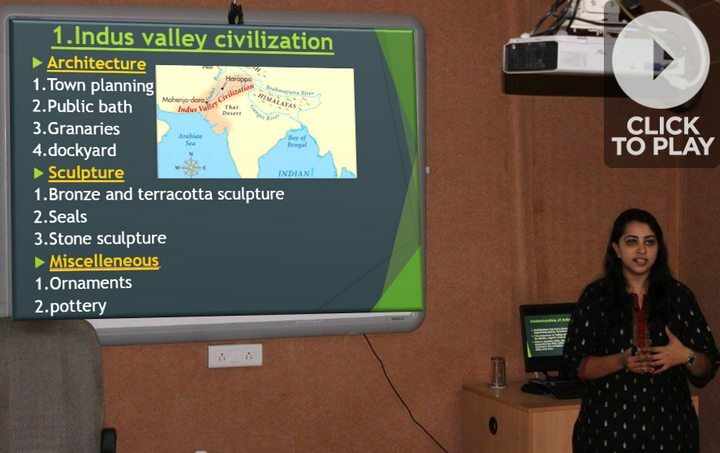 GS-1-Mains-2014: To what extent has the urban planning and culture of the Indus valley civilization provided inputs to the present day urbanization? Discuss. Court art of this period: state initiatives- stupa and pillars. Popular Art of this period: individual art, sculpture, pottery and caves. Post Maurya Period Cave- Karle. 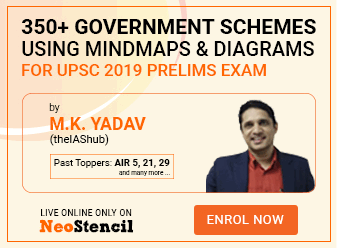 Sculpture schools: Gandhar, Mathura, Amarvati- features and comparison. Bamiyan in Afghanistan- Features and Fall of. Gupta age- temple and cave architecture- salient features of. Cave development in various periods, features and location factor. 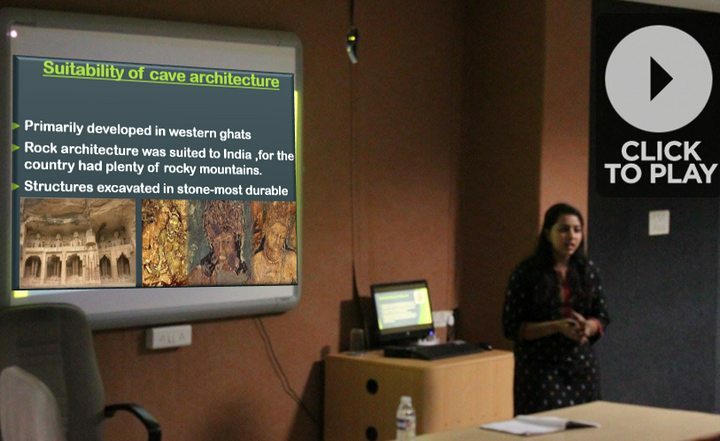 Ajanata Caves- notable features, phases of development, themes, paintings and technical aspects. Next lecture: Temple architecture of Gupta Age and South India. Visit Mrunal.org/HISTORY for more on India-World History and Culture.